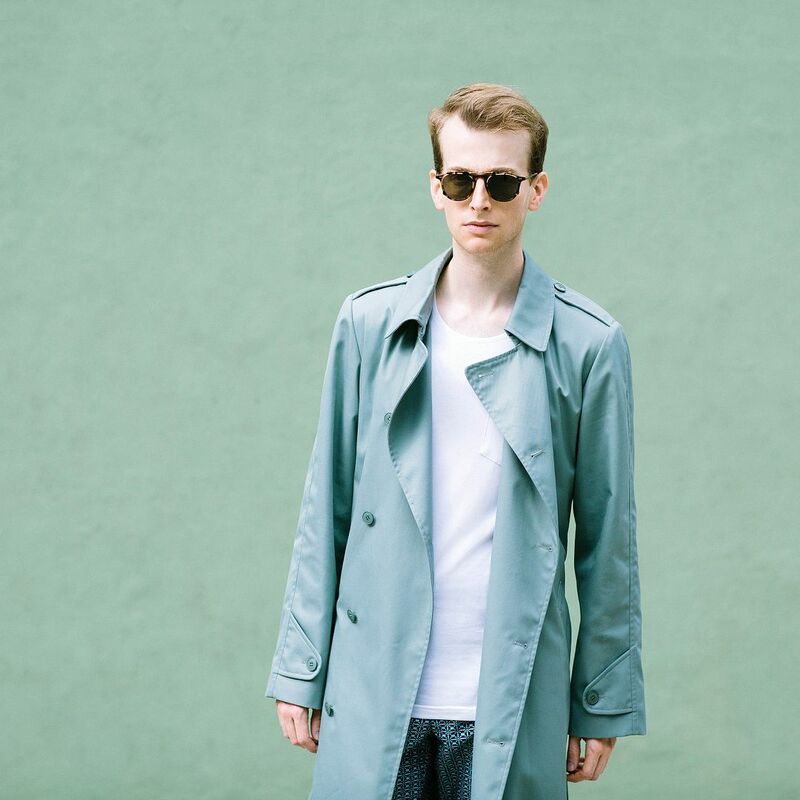 Autumn, heavy showers, the first cold and gloomy days, means one thing: trench coat. Invest in a good waterproof, that is practical yet elegant at the same time, it may be the right choice to face this fall and those to come. 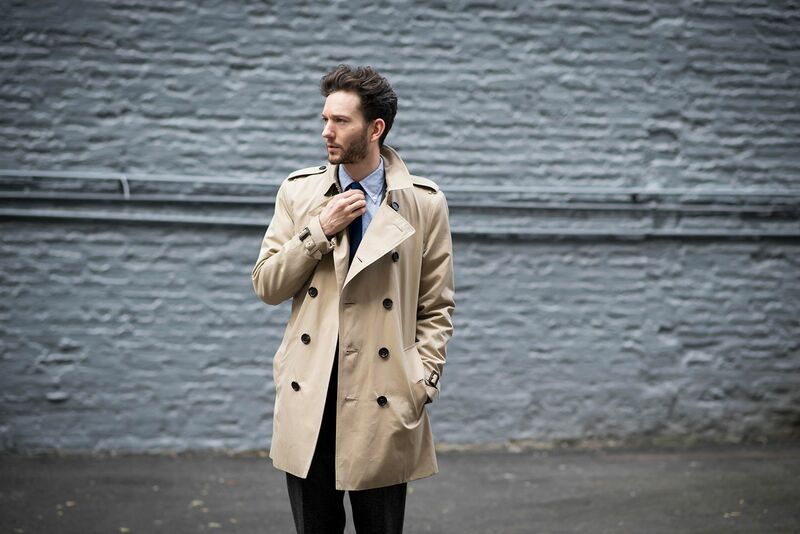 The trench coat is a real must-have, iconic and inevitable in the gentleman’s wardrobe. It’s a piece of clothing from a long past that, since its first appearance, as overcoat for officers of the First World War, has become one of the main garments of men’s clothing collections, and in many different models. The trench coat was worn by a lot of style icons of the past and remember with their key piece, just think to the timeless style of Humphrey Bogart. The models to choose from, as well as colors and textures are endless. It’s often preferred water-proof, so that protects the body from the rain, other times just represents a detail of style. 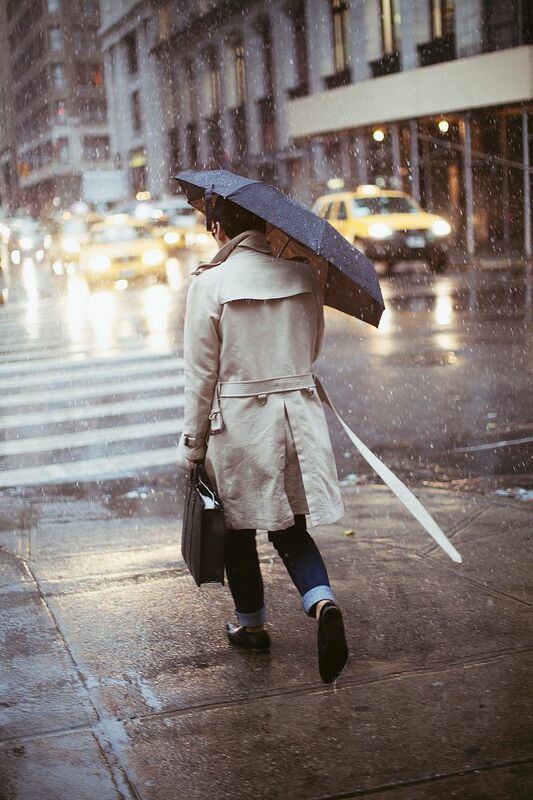 Ideally, opt for a waterproof cotton drill, poplin or gabardine wool, suitable during winter. 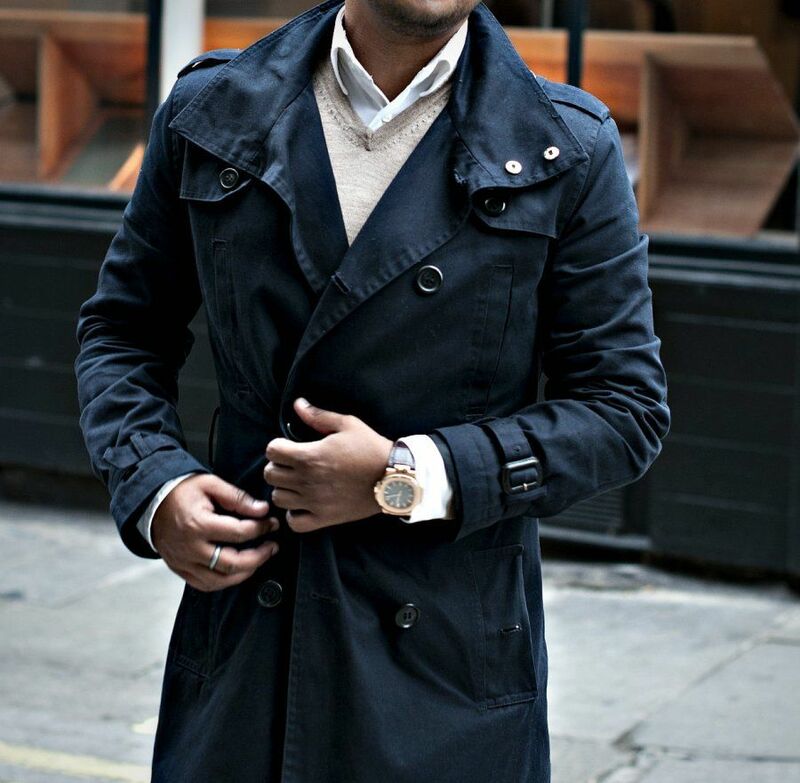 The colors most commonly used are undoubtedly the camel / beige, typical of the coat, black or gray. Who wants to be more daring and give a touch of color to the October days, can chooses it in an energetic shade, such as yellow or red. 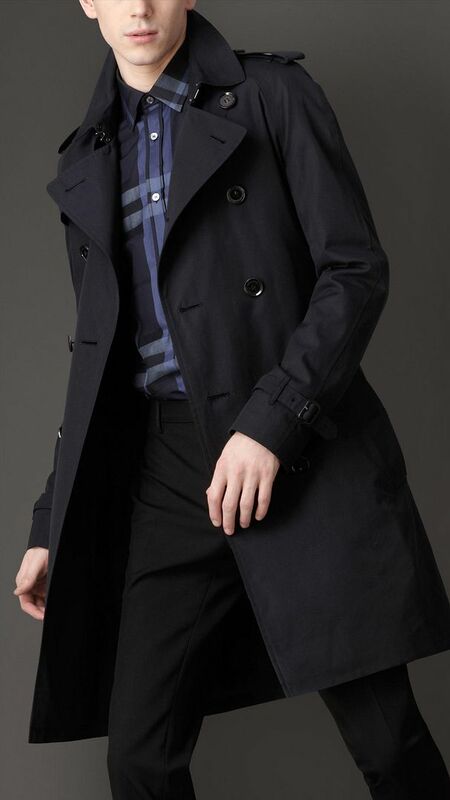 The fit of the trench coat is the key in choosing the most suitable model and often tailoring changes are necessary to obtain an impeccable look. It’s ideal length should be just above the knee and should be wore open, with the belt tied at the back, in a casual-chic mood. Wear it’s belted, the risk is to appear “rigid”. 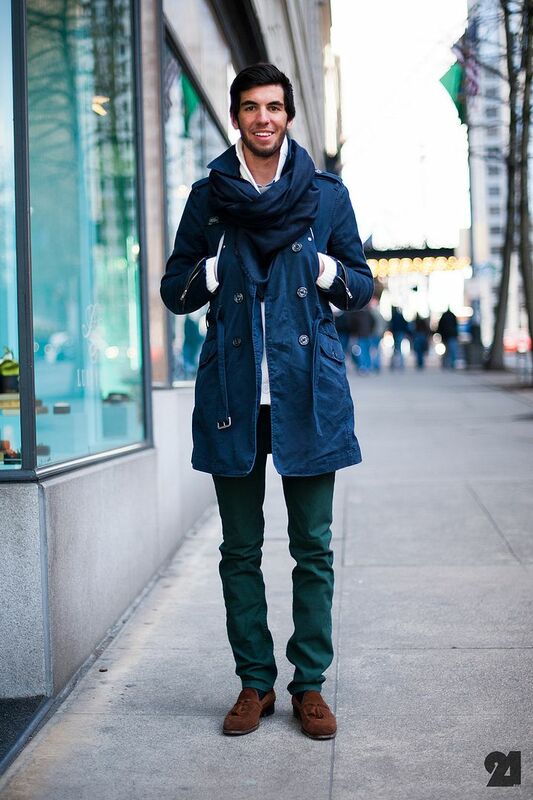 To complete the look, the perfect pieces are: shirt, cardigan, chinos, boots and scarf. 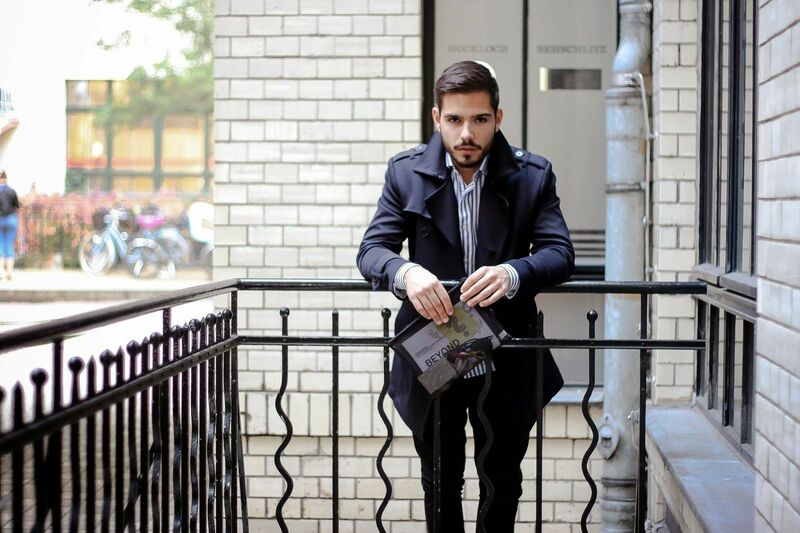 The trench is also suitable with more formal outfits, with the suit for example, in this case you must also consider the overall dimensions of the blazer jacket. 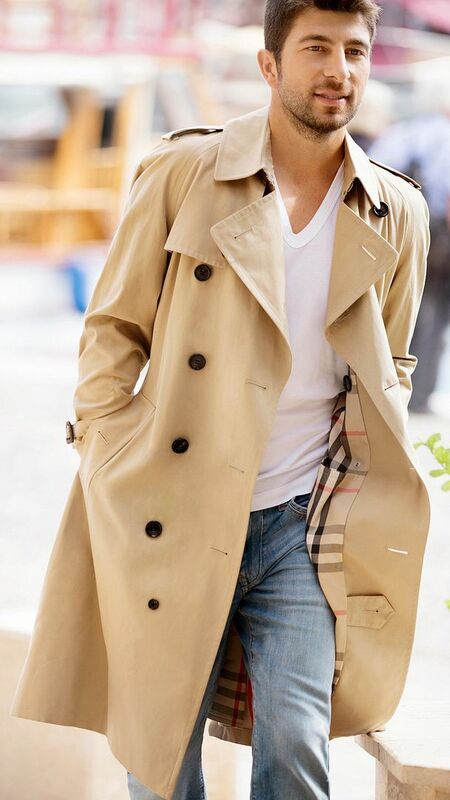 What to avoid when choosing a trench it’s very simple: it’s a piece which must caress the silhouette, so don’t opt ​​for oversize models or abundant sizes, pay attention about how to match it, avoid jogging pants and sweatshirts. HOW TO CARE FOR CASHMERE. HOW TO CHOOSE THE RIGHT PANTS. How To Wear A Tuxedo – “Black Tie” Style Tips. 5 kinds of sweaters a gentleman can’t miss.